Eleni Papaconstantinou is a Partner of the leading law firm Papaconstantinou. She has extensive advisory and judicial experience in commercial, corporate and commercial law, mergers and acquisitions, and competition law. Eleni has successfully handled major complex and diverse transactions as well as large-scale litigations, including litigation before the Greek Supreme Court and the European Court of Justice. Eleni has served as a member of clients’ Boards of Directors. Between 2004 and 2015 Eleni has been an independent member of the Board of Directors and member of the Audit and HR committees of S&B, an industrial minerals company then listed on the Athens Stock Exchange. She is a member of the Board of Directors of the Hellenic Foundation for European and Foreign Policy (ELIAMEP). 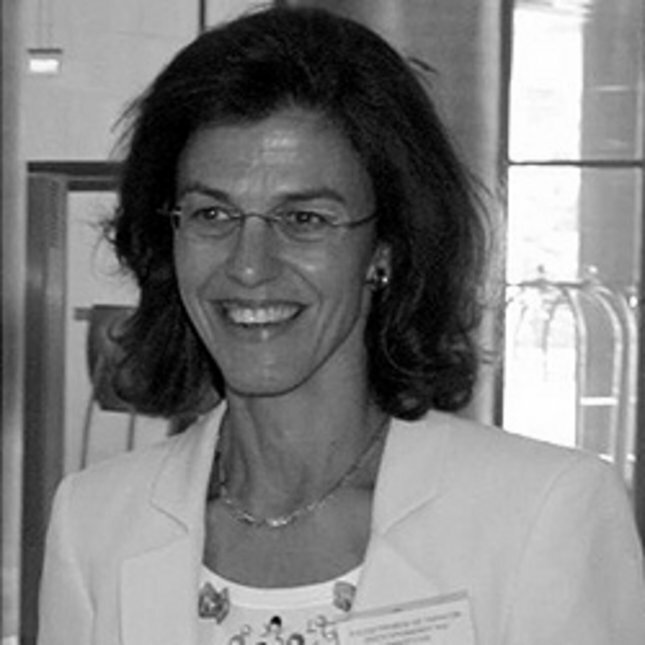 In 2012 Eleni was a member of the expert committee of the Hellenic Republic Asset Development Fund (HRADF). Since 2008 she has been a member of the investment committee of Alpha Taneo, a Venture Capital Fund managed by Alpha Ventures, a subsidiary of Alpha Bank. Eleni is a Greek national and holds a first class honours degree from the London School of Economics, ranking top of her class, a Master’s Degree from Harvard Law School and a Doctorate (Grande Distinction) from Université Libre de Bruxelles. She is a member of the Athens and New York Bar Associations. She speaks Greek, English, French and Spanish.